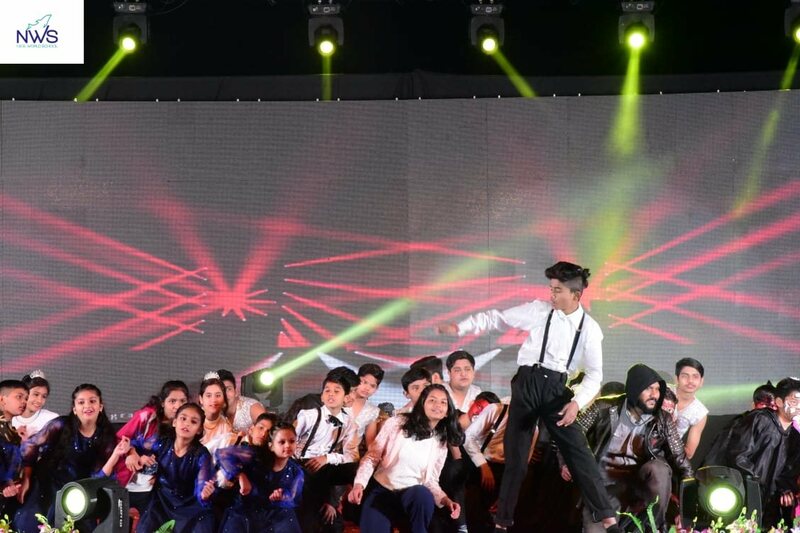 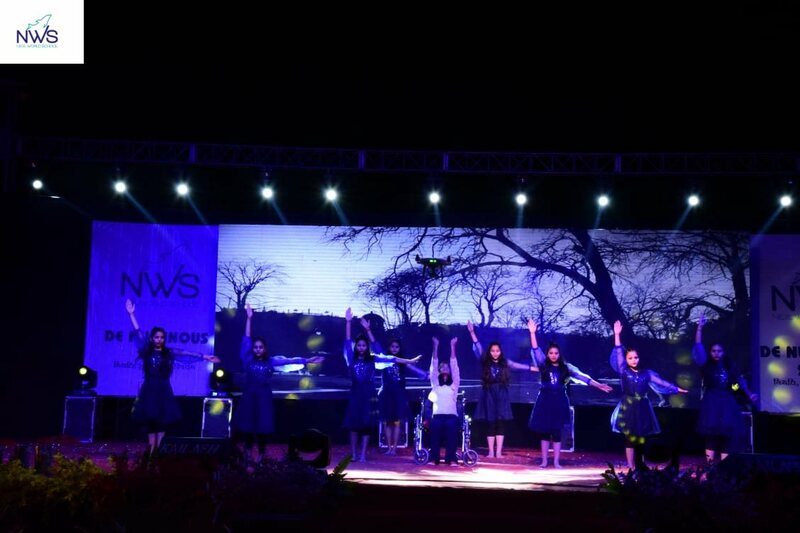 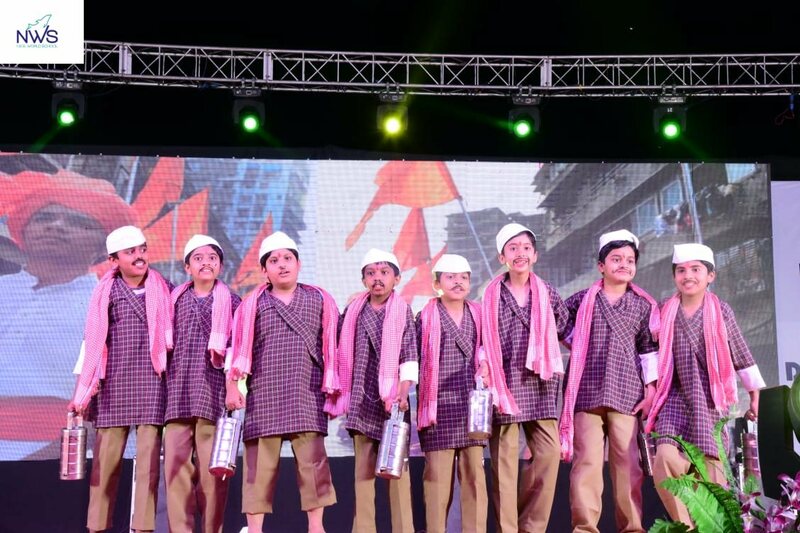 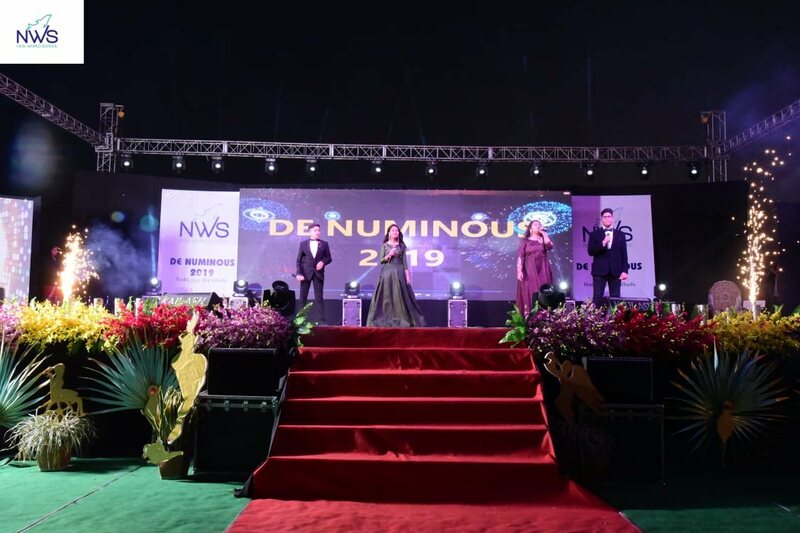 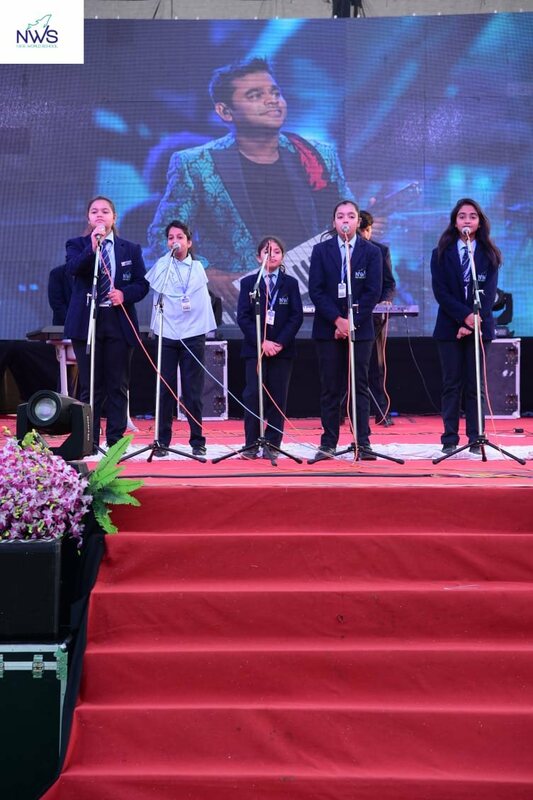 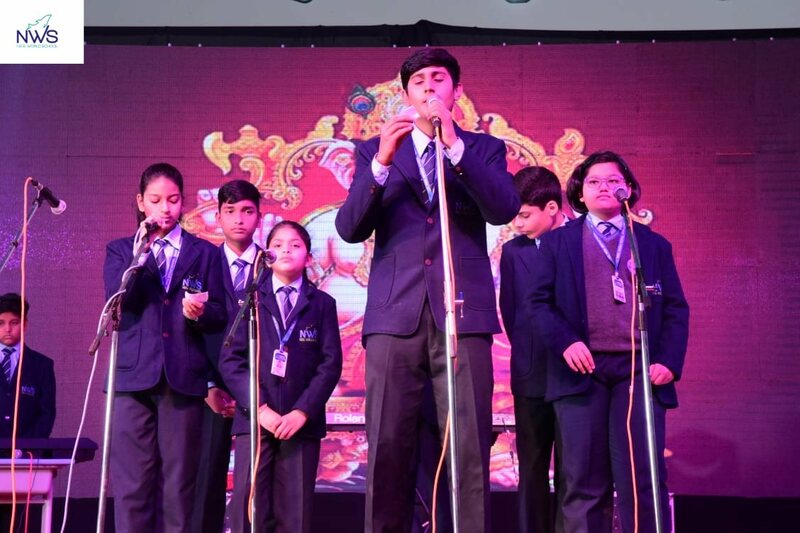 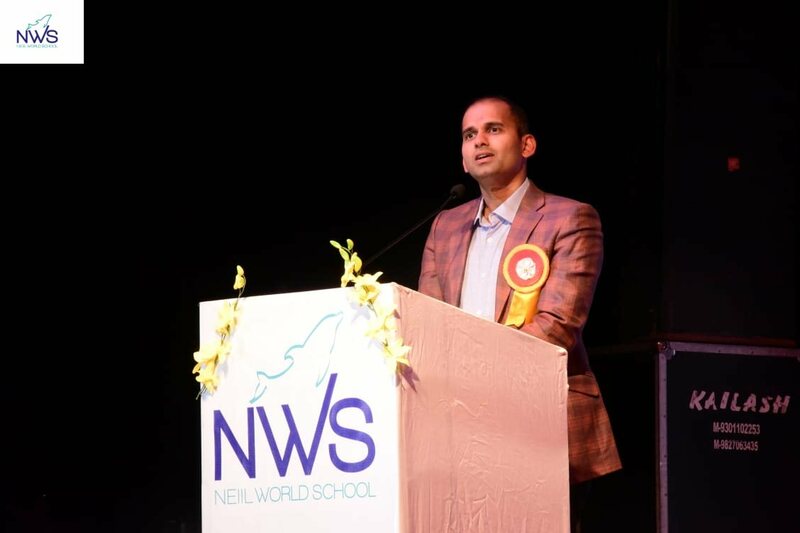 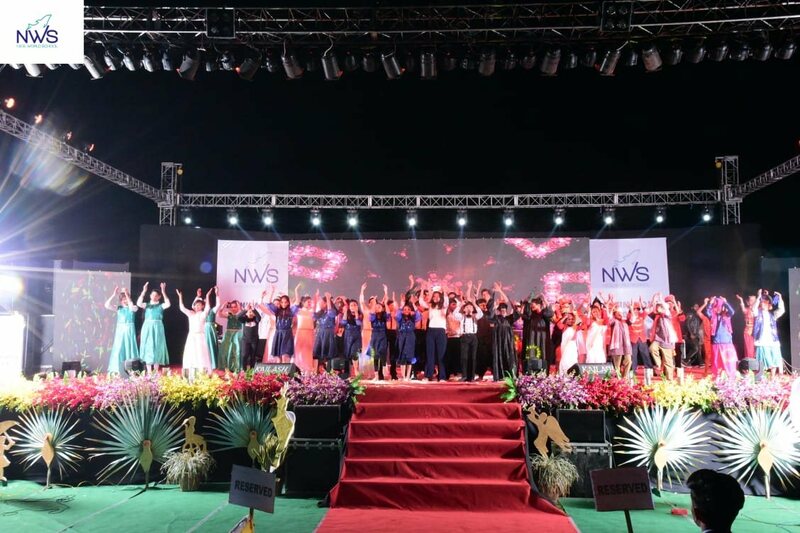 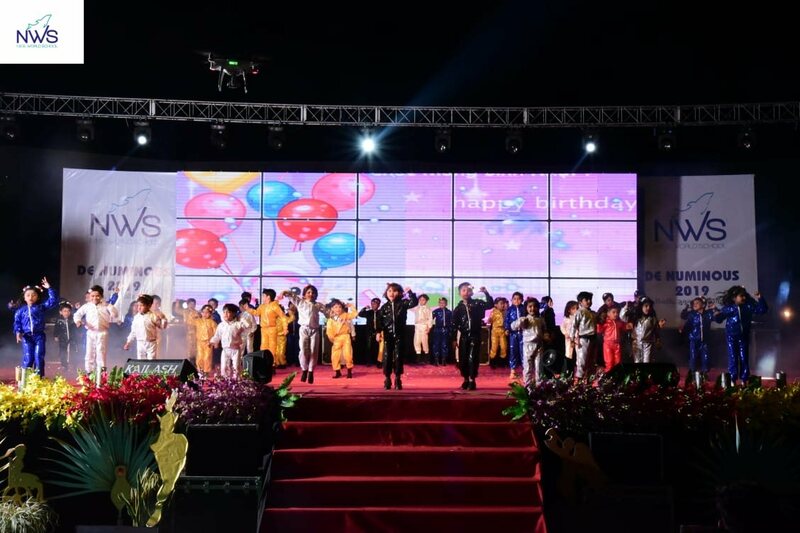 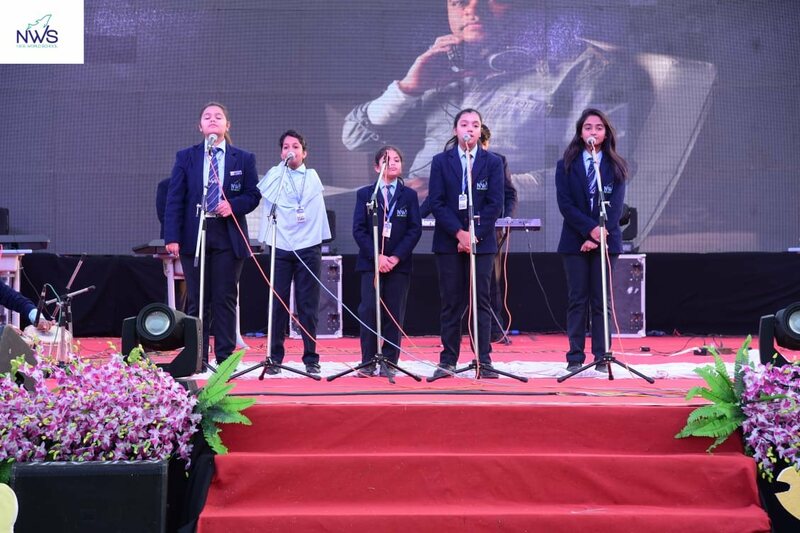 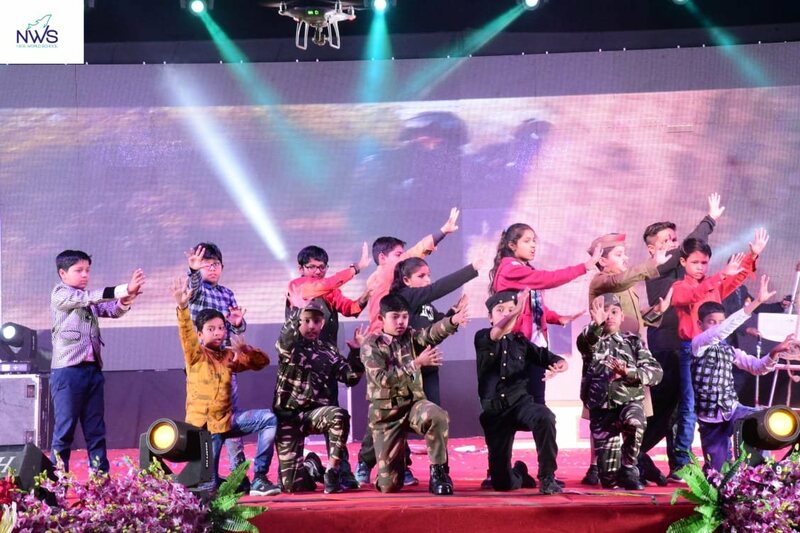 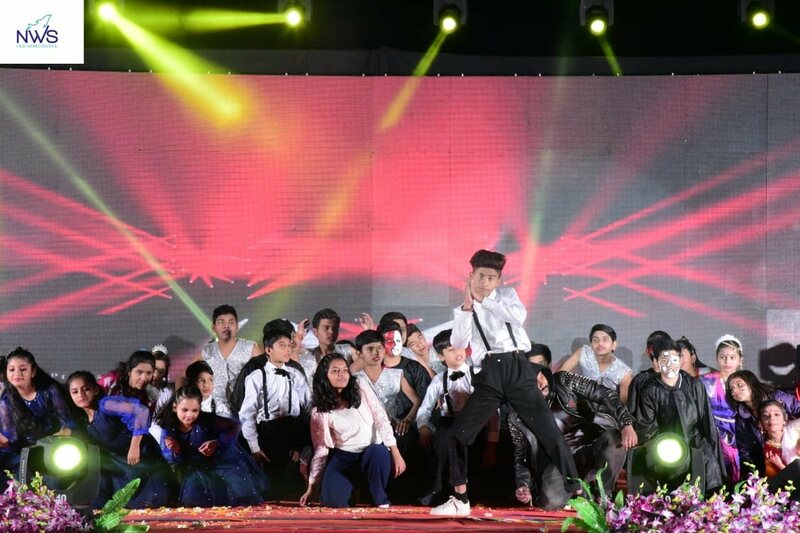 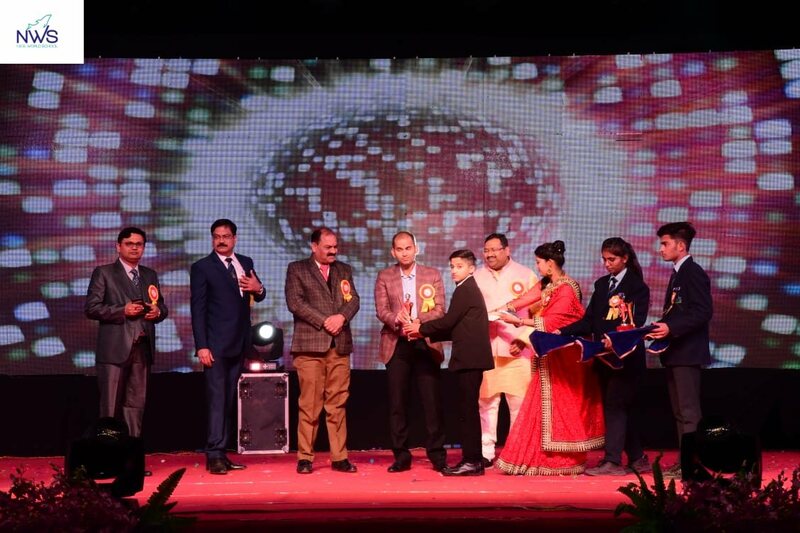 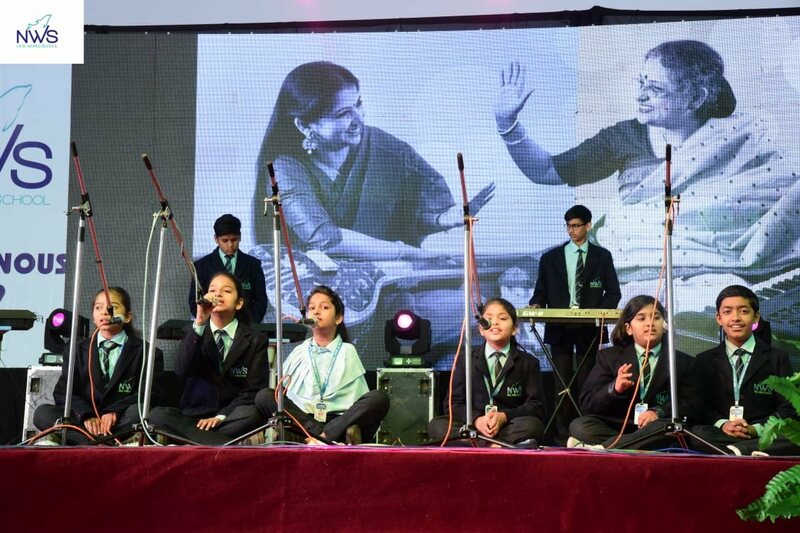 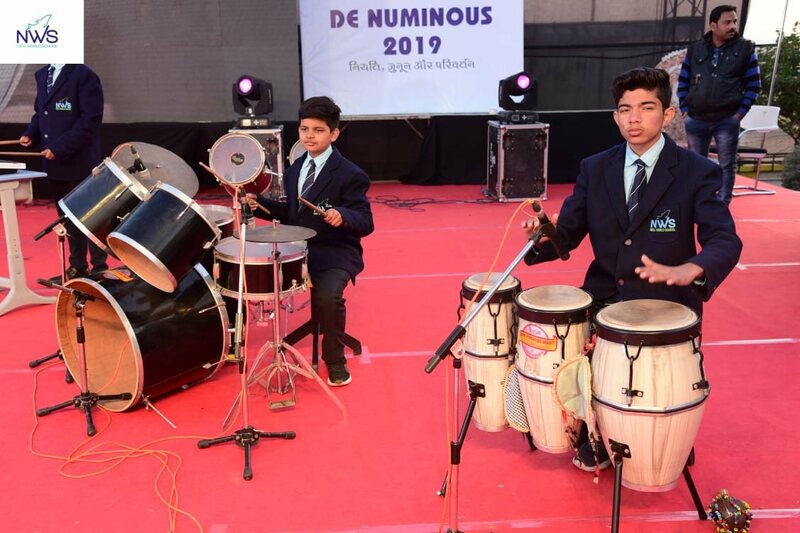 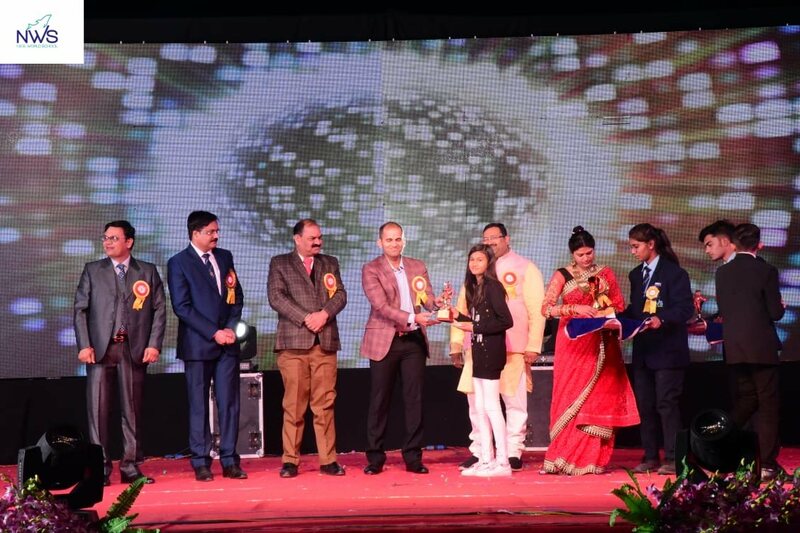 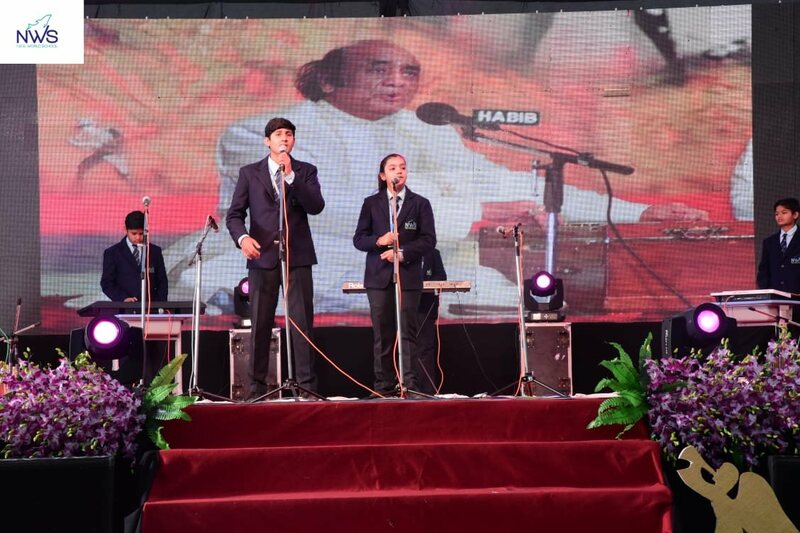 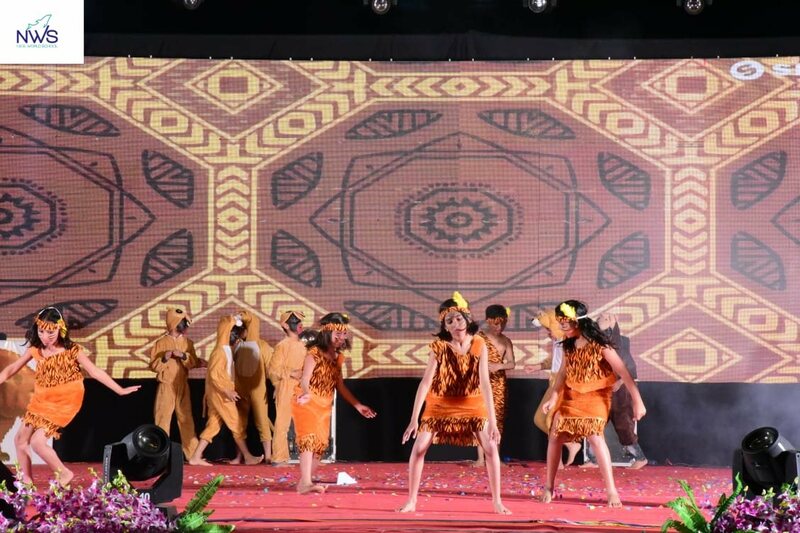 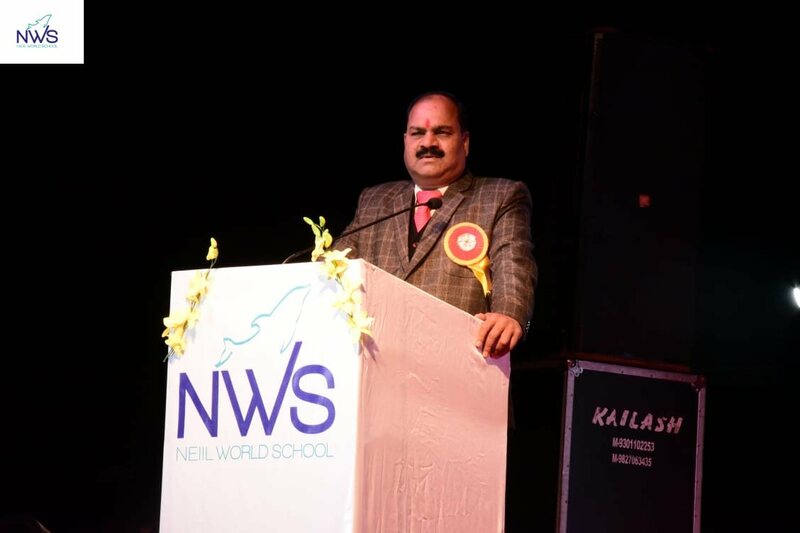 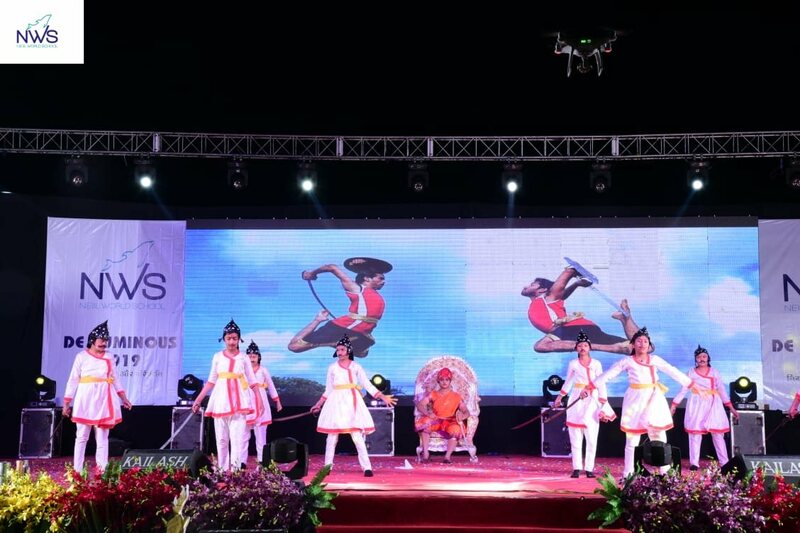 The 6th Annual Function of Neiil World School on the theme ‘De Numinous’ was celebrated with great zest and fervour on 27 January 2019. 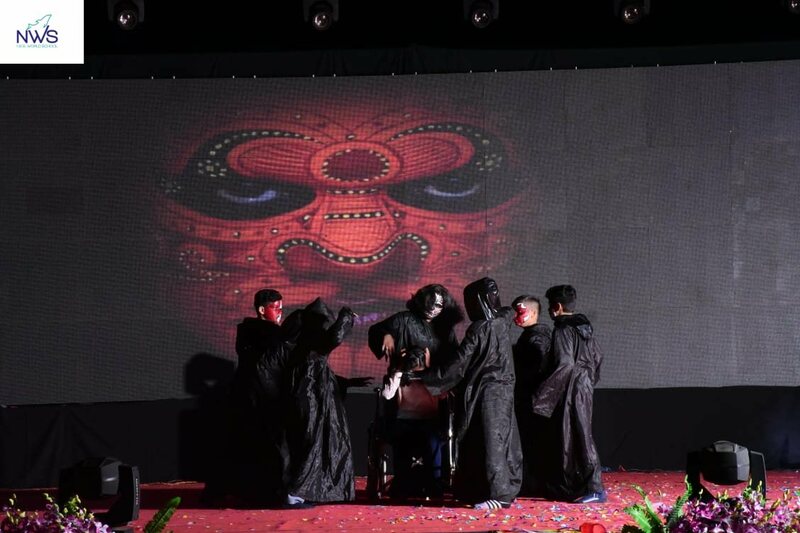 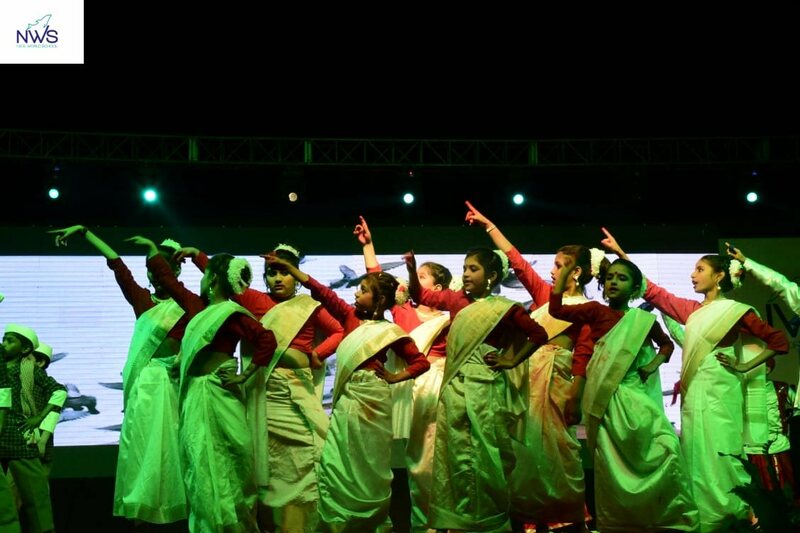 The occasion summoned fascination as students displayed their panoply of performances that kept the congregation spellbound for over an hour. 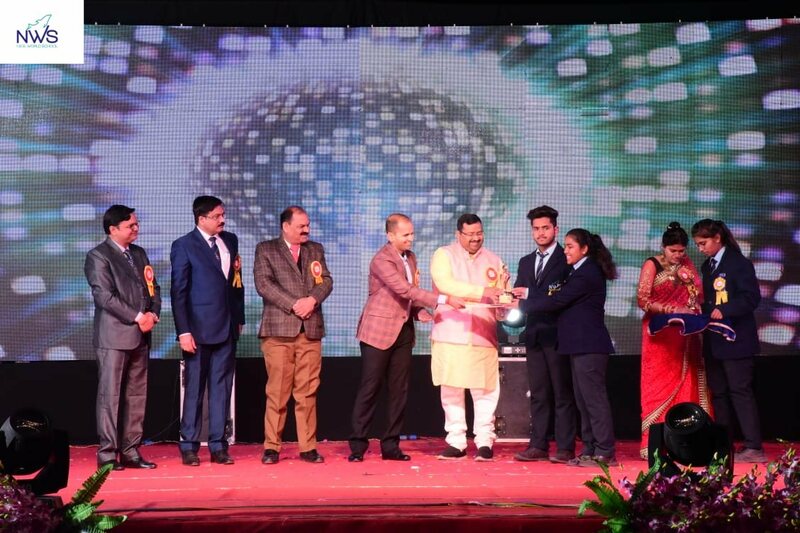 The event was inaugurated by chief guest R.K. Kosta, District Judge; special guest R.K. Lodha, District Superintendent of Police; Sourabh Garg, founder of NWS Group; Beerendra Bhadoriya, COO and Prakash P.J., Principal Of NWS, Guna by lighting of the lamp to seek the blessing of Goddess Saraswati. 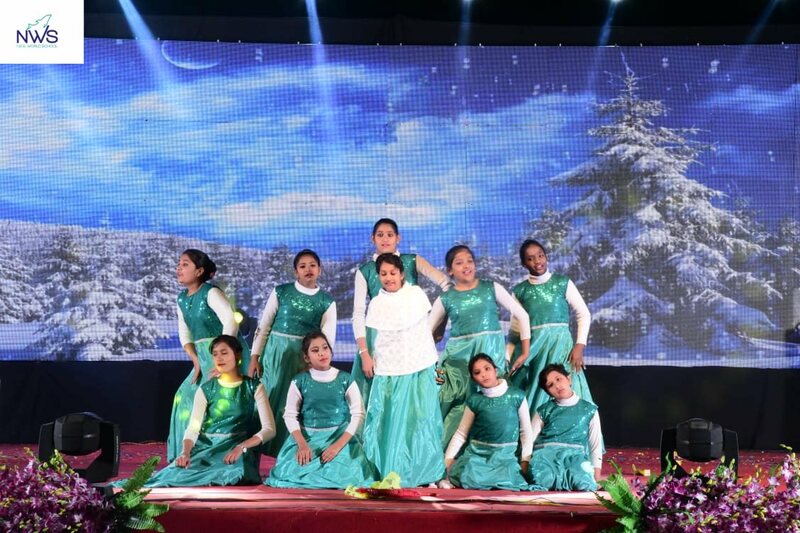 The event saw the guest exchanging garlands to greet each other culminating in official release of Annual Magazine “Sopan.” The guests also highlighted the importance of cultural values in education for overall advancement of a child which the NWS group does it to perfection. 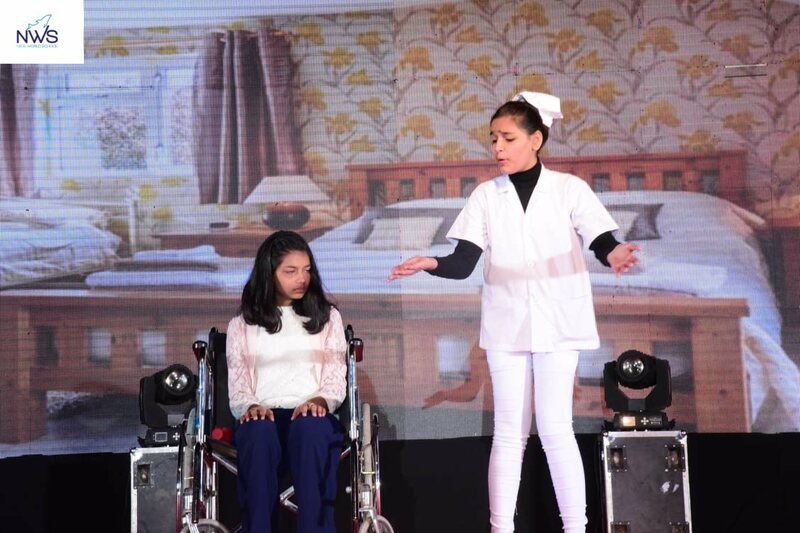 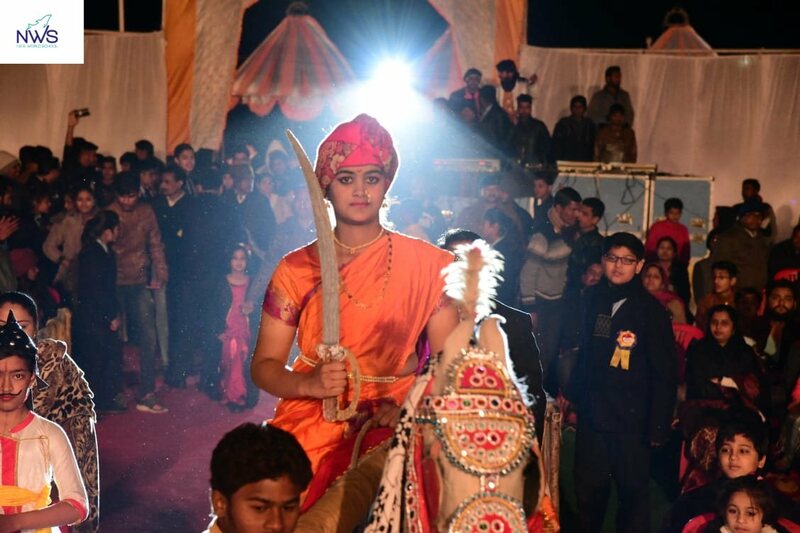 The theme extols the values of destiny, passion and change which a disabled girl aided by an adorable jinn, a divine power (Numinous), exhibit throughout the program underlined the fact of willpower being greater than a physical hindrance. 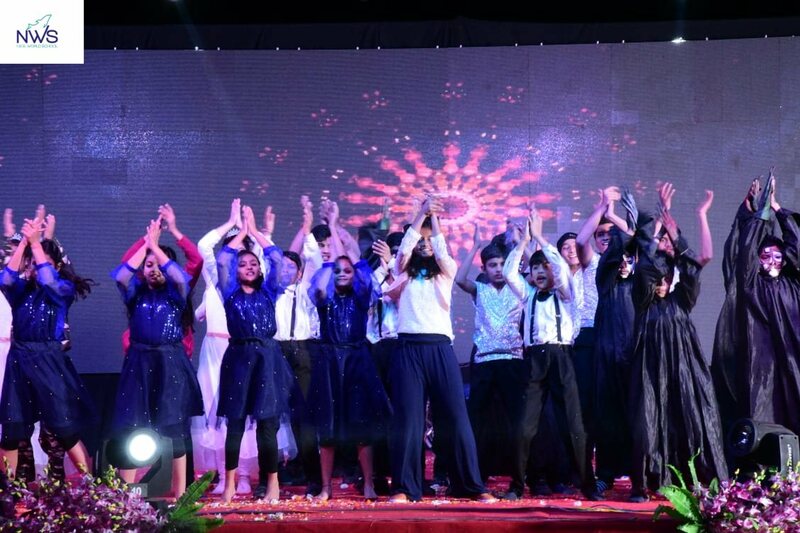 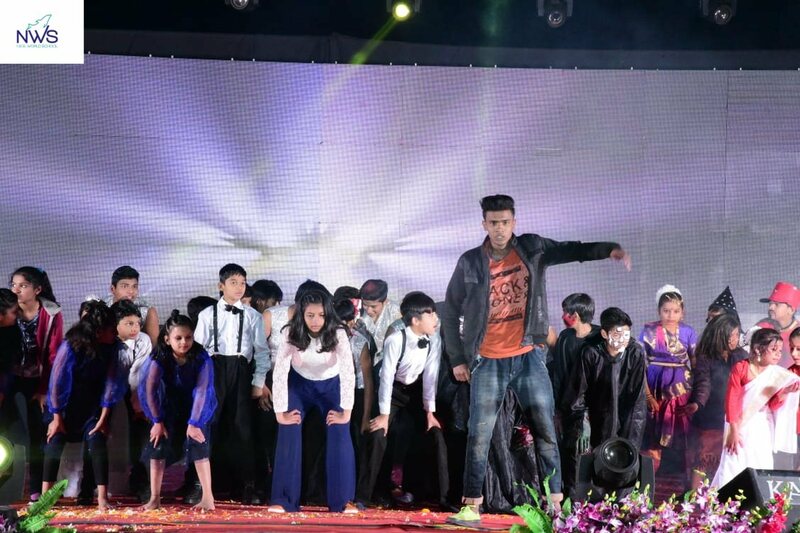 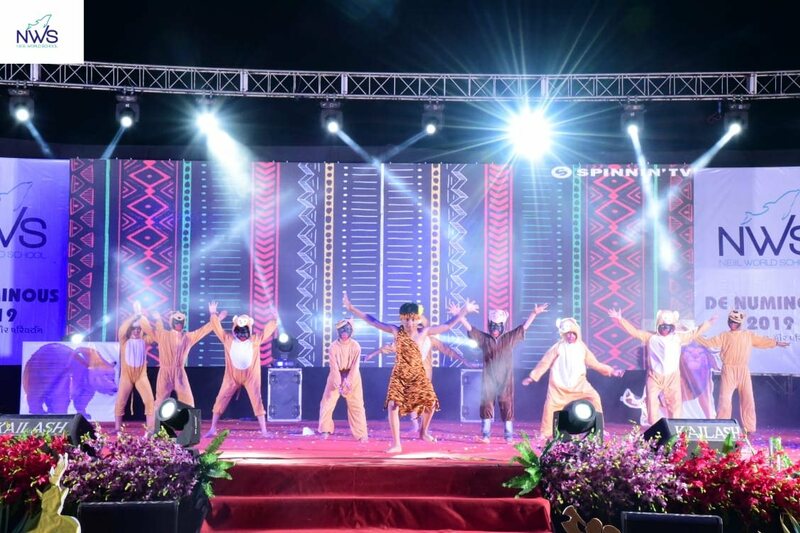 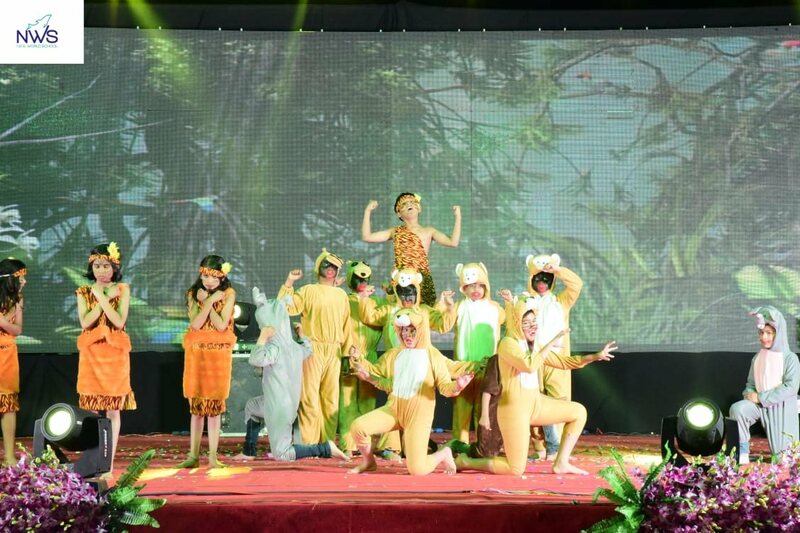 The theme was inundated with performances ranging from vocal, dance, drama and many more. 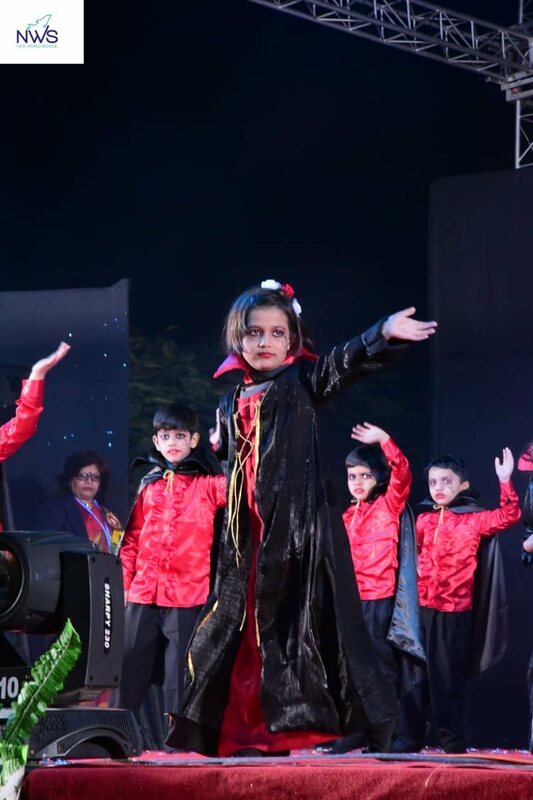 When toddlers grooved to various trendy tunes parents could not stop themselves from gyrating or applauding while the skit performance between the jinn and the girl titillated the audience. 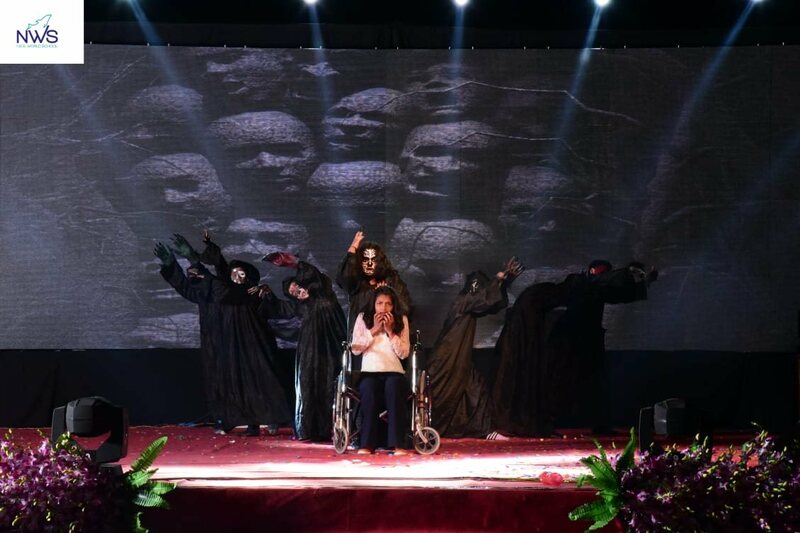 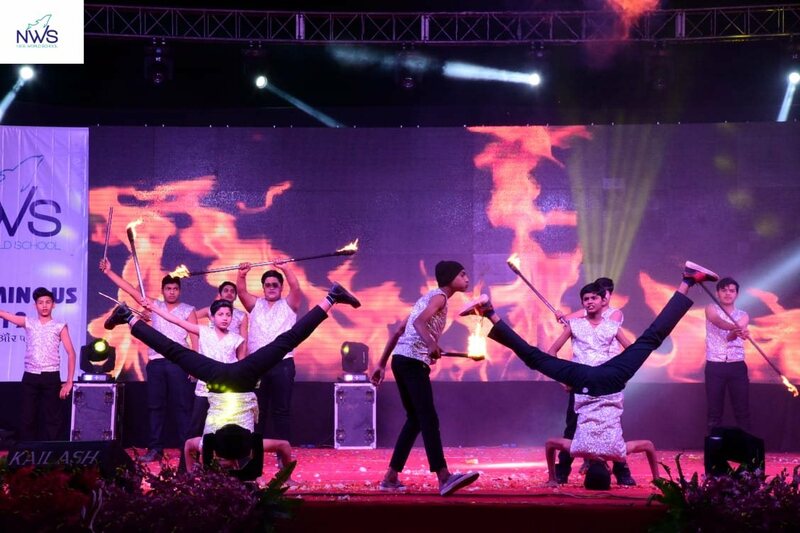 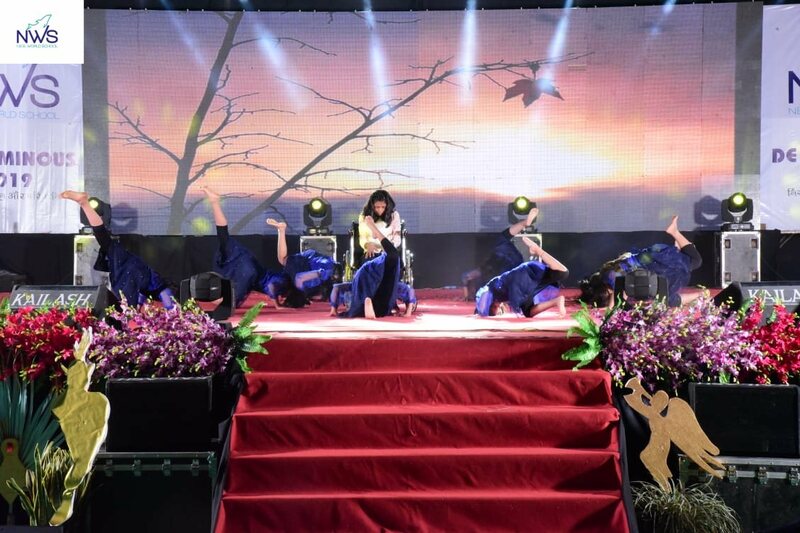 The wheelchair dance and fire dance which consisted of electrifying stunts kept the spectators at the edge of their seat while other performances captivated their mood. 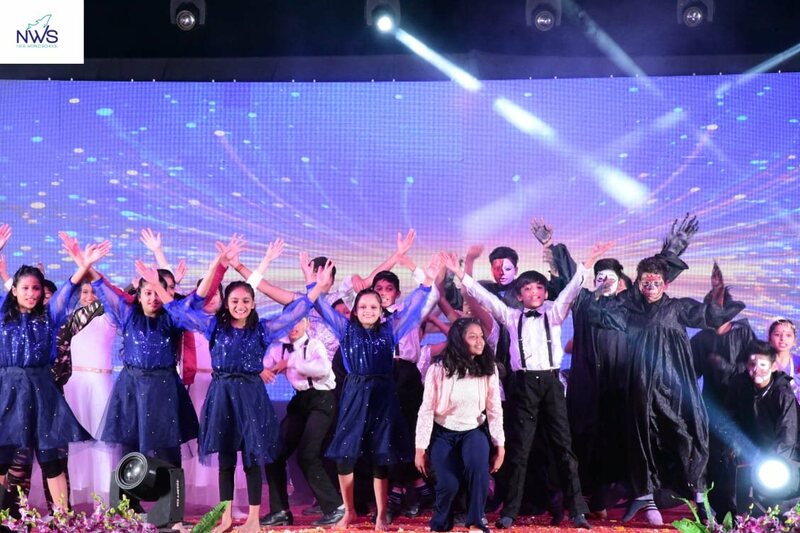 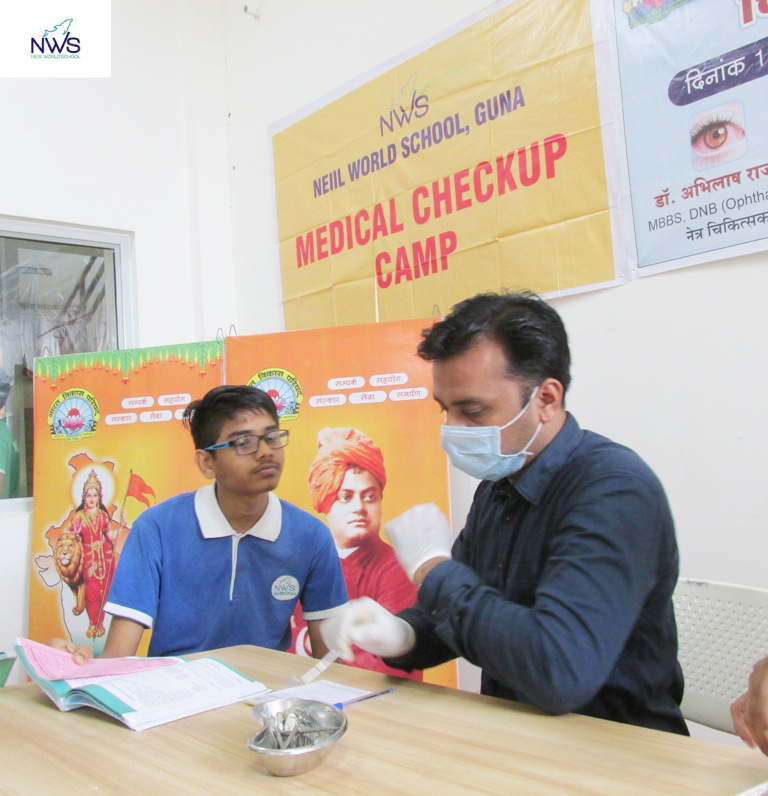 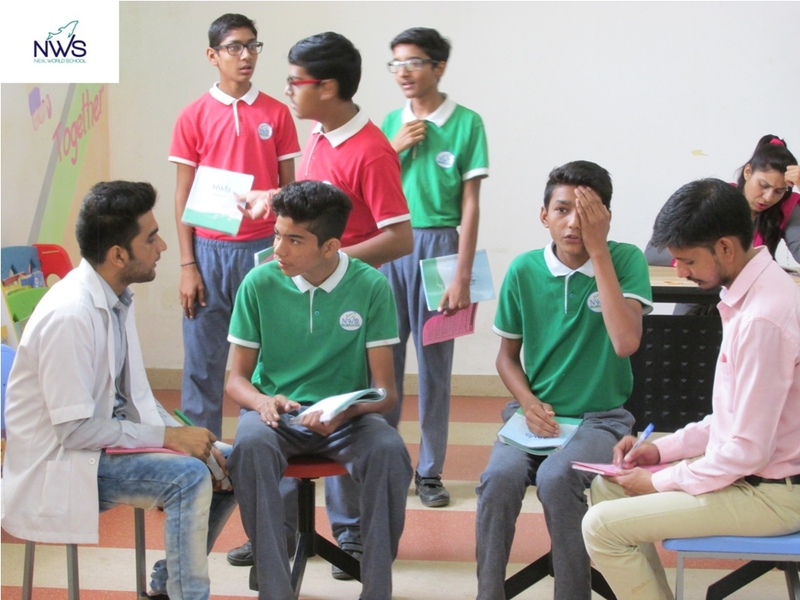 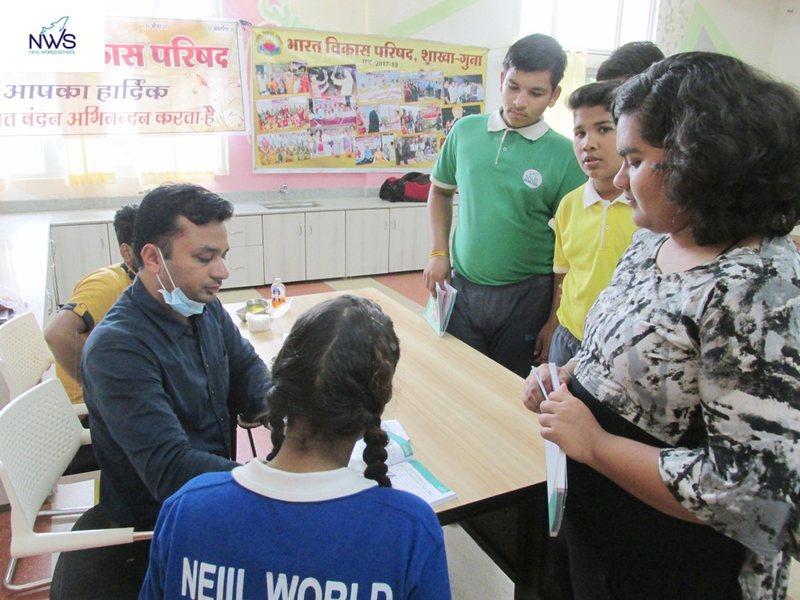 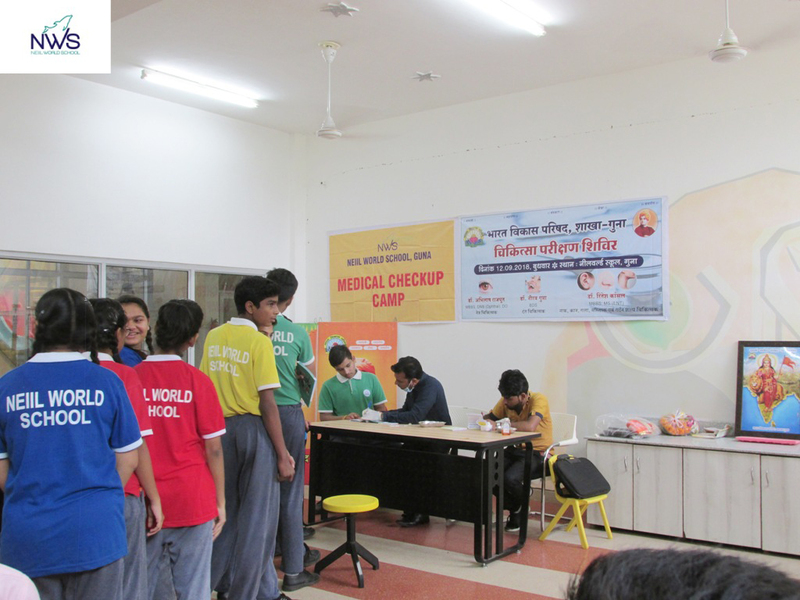 The program had been the collective gruelling endeavour by its organisers namely Coordinator Jinson P. A., Pre-Primary In-charge Sucharita Barik, Satyprakash Choubey, Shine, Nisha Mani and other faculty members. 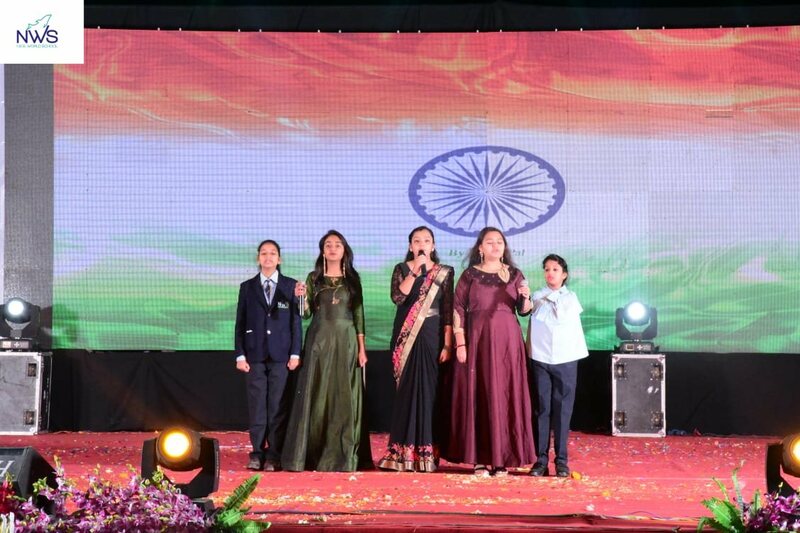 The glorious event came to an end at the chorus of National Anthem.